What two wonderful weekends of sport BIS has experienced recently. 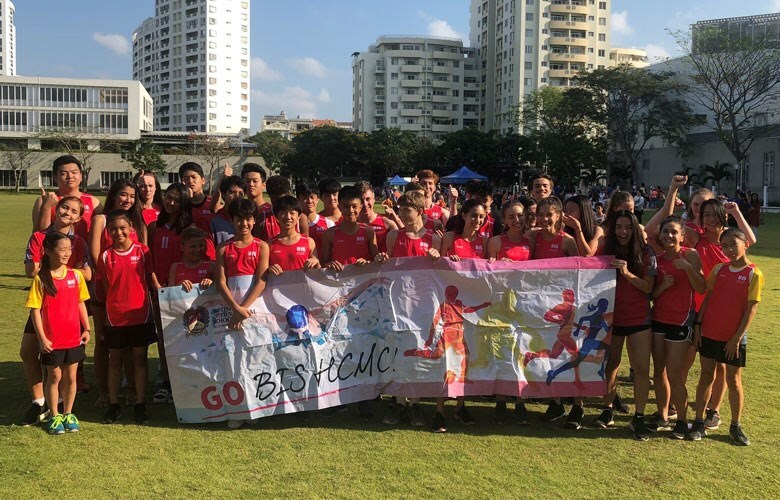 I wrote last week about the amazing BIS Invitational swimming meet that we hosted at the school and the success we had at this event. Last weekend, it was a great pleasure for my wife and I to go and support our athletes who were competing at the SISAC Athletic Championships hosted by SSIS. It was a wonderful event and we witnessed some amazing individual and team performances by our students. 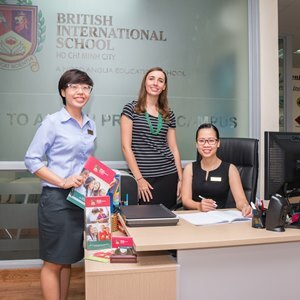 BIS were, again, dominant and were overall champions in both Primary and Secondary. 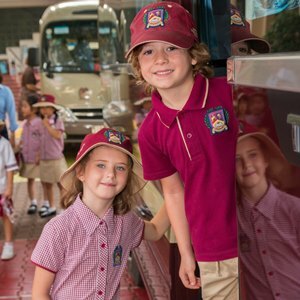 Our students looked and behaved impeccably throughout the day and were supported by a large group of parents. 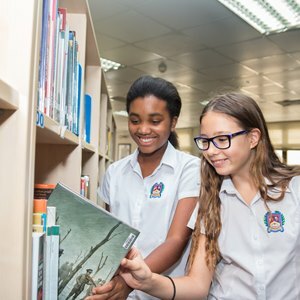 It was a pleasure for us to have the opportunity to chat with parents during the day and for us all to show our appreciation to the PE staff who, for the second successive weekend, gave up so much of their personal time. My sincere congratulations to the students, staff and parents who showed what a close and supportive community BIS really is. 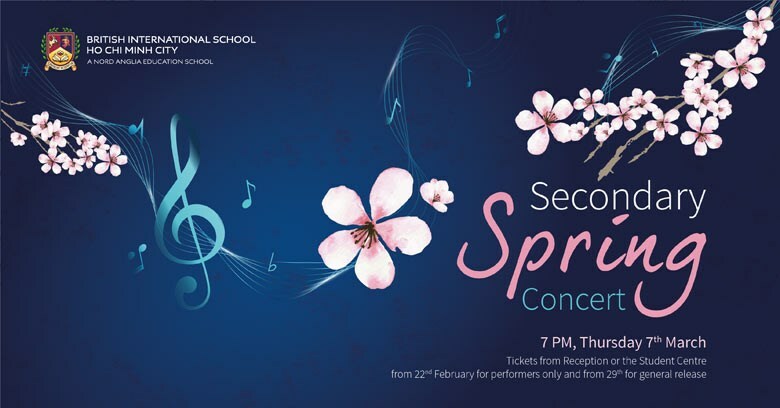 Next week, the school will host its ‘Annual Spring Concert’ on Thursday, 7th March in the Secondary Auditorium. 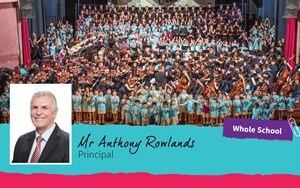 It promises to be a wonderful event with a great variety of music and I am sincerely looking forward to it. Yesterday, I attended the Year 5 and Year 6 Debating Event in the Junior Sports Hall. 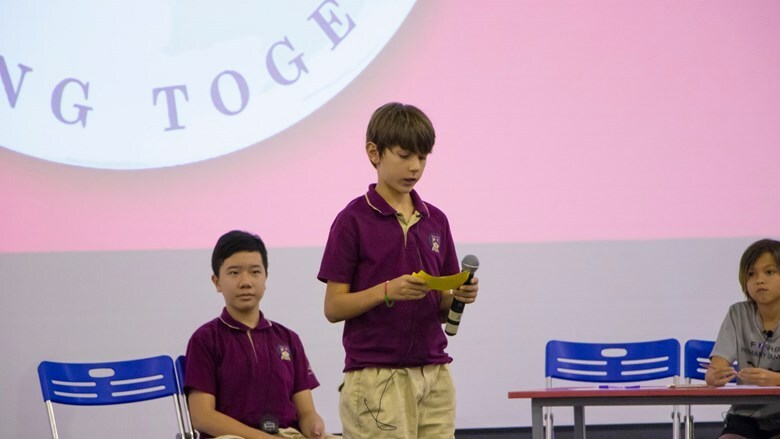 It was a wonderful occasion with individual speeches coming from seven Year 5 students followed by two Year 6 teams. I was honoured to be one of the judges and it was an incredibly hard decision to decide on the outcome of each event. Congratulations to all the students who participated. The quality and enthusiasm that they all showed is admirable. 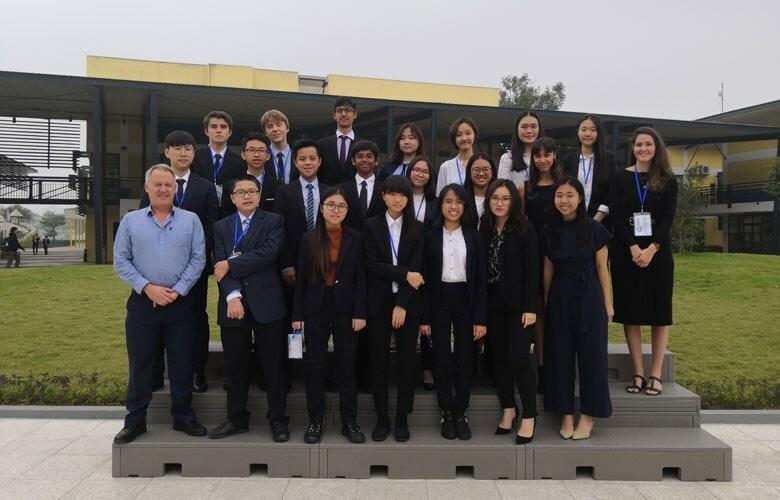 This week, some of our older students are visiting UNIS Hanoi to participate in their annual Model United Nations (MUN) event. 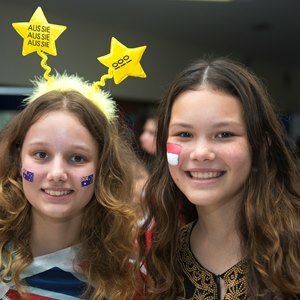 This event involves many schools from Vietnam and SE Asia and I am convinced that our talented students will give an excellent account of themselves and have a rewarding experience. 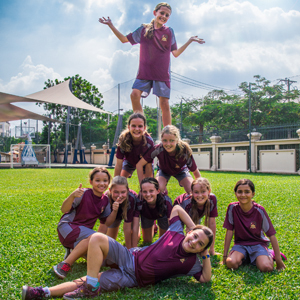 Next Monday and Tuesday, I will be in Bangkok attending the Nord Anglia SE Asia Regional Conference and will outline the highlights of the event next week. Our Junior residential trips begin next week and I would like to wish all those attending a wonderful time. 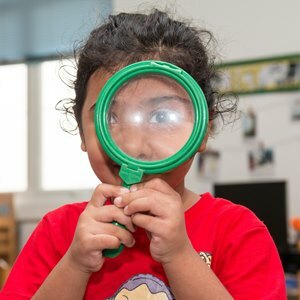 It is an opportunity for everyone to try new experiences and learn a little more about themselves. 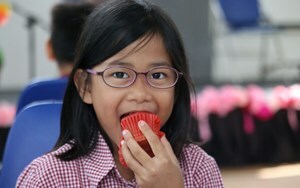 It is also a chance to extend friendship groups and have fun. Good luck to all involved. Finally, once again, it was a joy for me to read a story to two more F3 classes this morning. This really does help me end the week in school with a feeling of happiness and fulfilment. I do hope that you all have a positive and fulfilling weekend.